Activity lasts approximately 1 - 1.5 hours. Included in the price is admission to the attraction, as well as complimentary hourly shuttles to Sun Record Studios, and to Elvis Presley's Graceland. The Memphis Music Hall of Fame is a fantastic place to visit if you are looking for something fun and educational on your next Memphis, Tennessee vacation; with plenty of displays and exhibits to explore, you can always learn something new at this great museum. Located at the corner of Beale Street, the museum is known for its many tributes to legendary musicians such as B&period;B. King, Jerry Lee Lewis, ZZ Top, Three 6 Mafia, and more, music lovers are sure to have a great time exploring the history of the industry in Memphis, TN. The museum is filled with unique memorabilia, video performances and interviews that are hard to find anywhere else, and tons of interactive exhibits. Some of the memorabilia include items such as Jerry Lee Lewis' custom Cadillac and Isaac Hayes' organ from Stax Records. As new inductees are added annually, the exhibit morphs and expands to accommodate the newcomers, making it a fresh, new experience every year! Also available at the is a complimentary hourly shuttle from the Memphis Music Hall of Fame to Elvis Presley's Graceland and the legendary Sun Records Studios, making for easier travel between attractions, as well as self-guided Walking Tours of Historic Beale Street. The walking tour attendees are available to check out an audio guide to be able to learn as much as they can while they take the tour. The museum is located only one block away from the Rock 'n' Soul Museum and offers combo pricing for the two locations. In memoriam of the fantastic contributions to country music, the nominating committee chooses fantastic artists who perform genres from hard rock and roll to the blues and everything in between who have shaped the industry in Memphis. 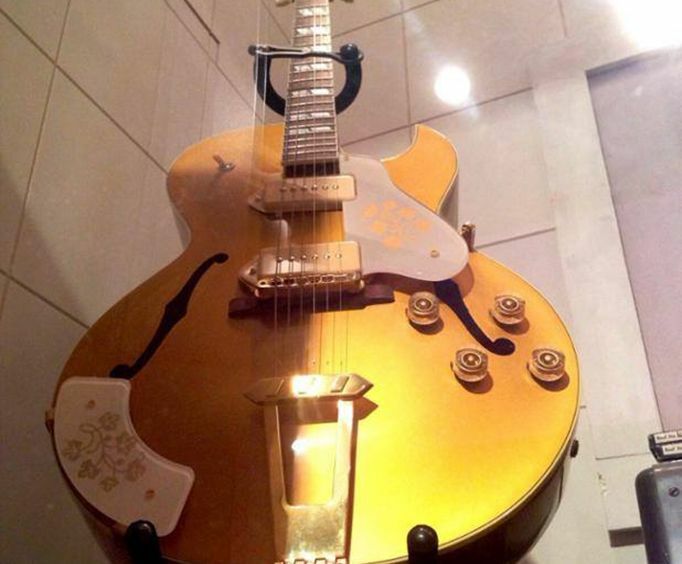 Head to the Memphis Music Hall of Fame Museum where you can take part in musical history while learning something new on your next trip to Tennessee. 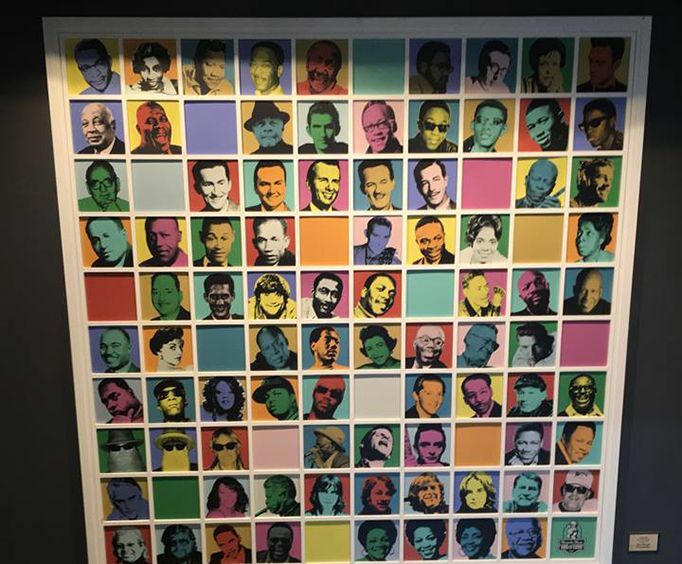 This amazing Music Hall of Fame is a great way to see some of the best names in music and to pay tribute to some of the greatest sounds to ever come out of Memphis. 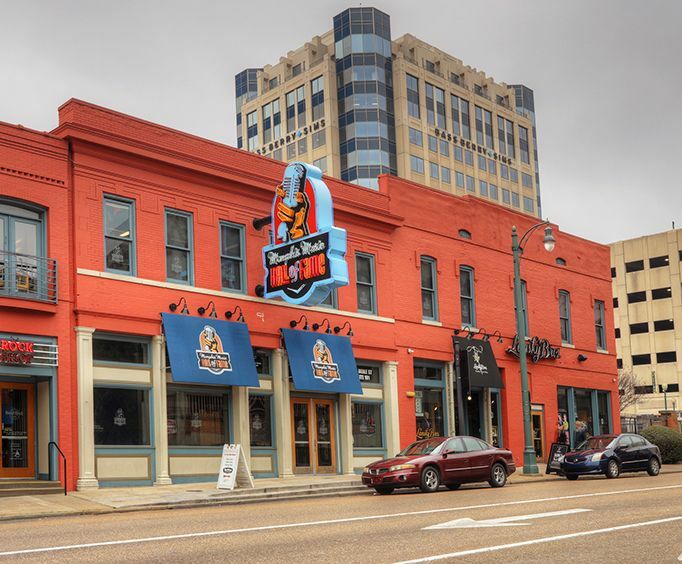 This option will gain visitors access to both the Memphis Music Hall of Fame, as well as to the Memphis Rock 'n' Soul Museum, where guests can learn about the greats of Memphis rock and soul music. Make sure to book your reservations today!